The John C. Hitt Library has lots of new tech for student use this semester including projectors, cameras, laptops* and more. Watch Matt DeSalvo, our End User Computing Specialist, highlight the new equipment available for checkout at the third floor LibTech desk. This video is second installment in our new Short Cuts video series. Short Cuts videos highlights library news, staff, resources, and services in a fast paced format. *The MacBooks featured in this video are being prepared for student use and may not be immediately available. The UCF Libraries and Women’s and Gender Studies Department are celebrating Women’s History Month with a screening of the film “Wonder Women! 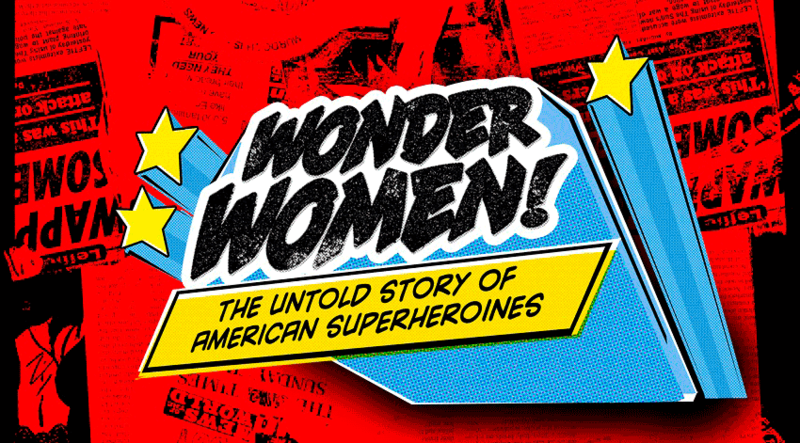 The Untold Story of American Superheroines” followed by a panel discussion. The event will take place in John C. Hitt Library room 223 on Tuesday, March 15th at 3:30PM. This 55 minute, award-winning film traces the fascinating birth, evolution and legacy of Wonder Woman and introduces audiences to a dynamic group of fictional and real-life superheroines fighting for positive role models for girls, both on screen and off. RSVP on Facebook, or just show up! The prizes will be awarded to the individual winner or will be divided equally among the members of the winning team (for team projects or papers). For more information, visit the Information Fluency Awards page from the Burnett Honors College.